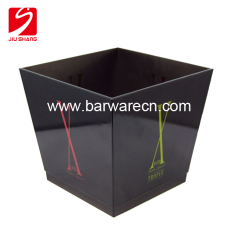 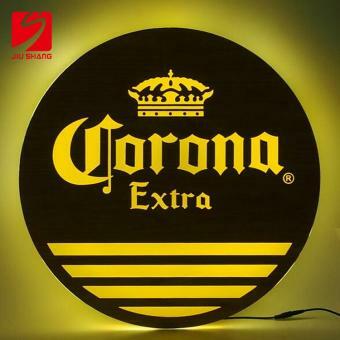 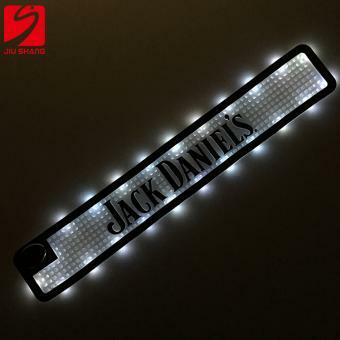 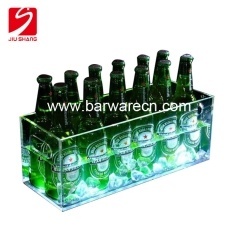 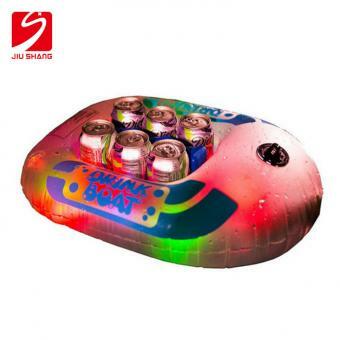 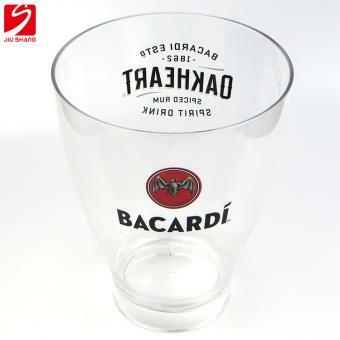 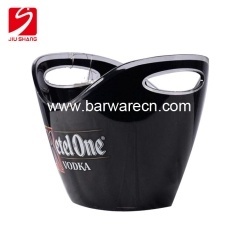 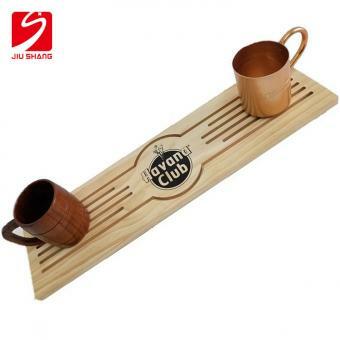 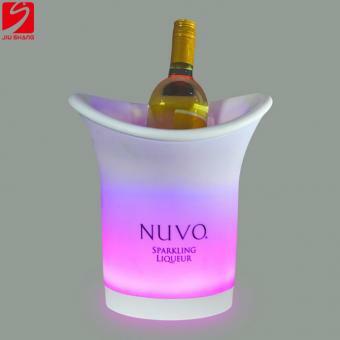 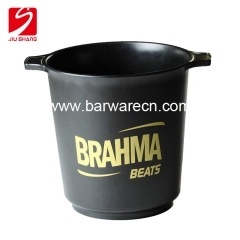 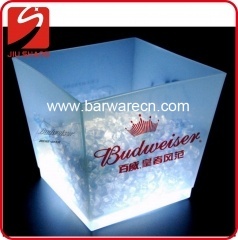 Eco-friendly LED PVC Rail Mat is waterproof and safety for drinking use. 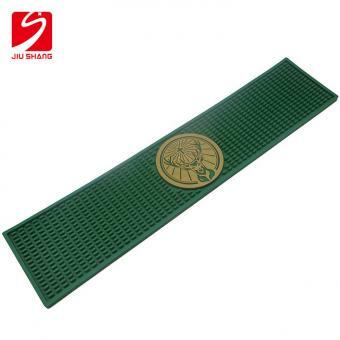 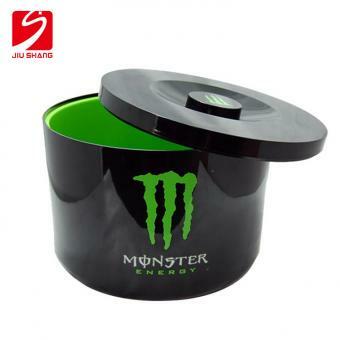 LED PVC Rubber Mat can be washed with neutral detergent by water. 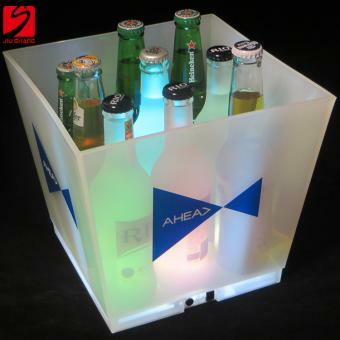 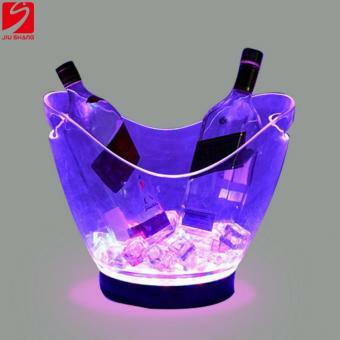 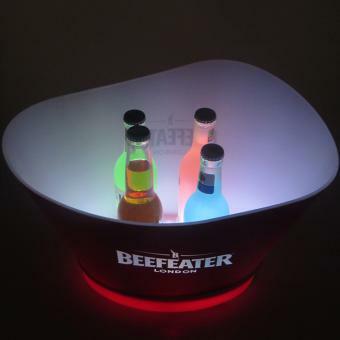 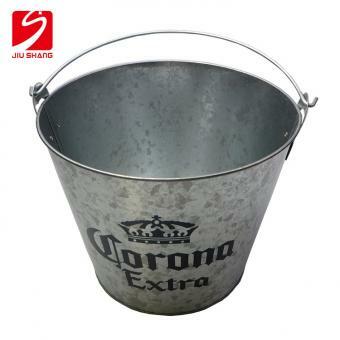 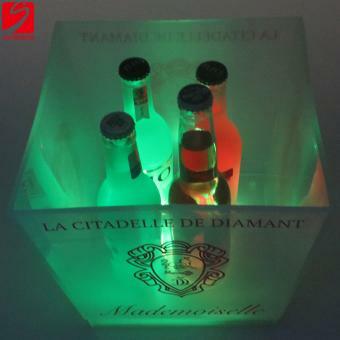 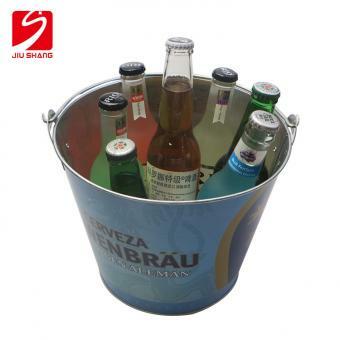 Chill some cold ones in your Blue LED Beer Bucket Ice Chiller! 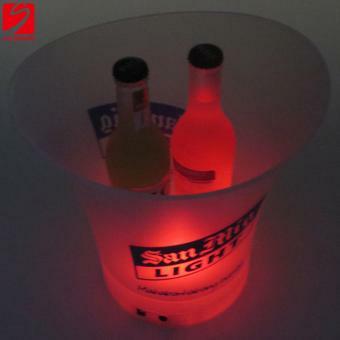 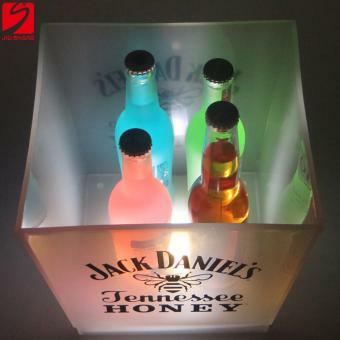 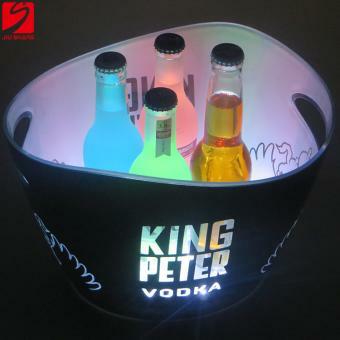 Blue LED Beer Buckets are perfect for night time tailgate parties, viewing the game at home, weddings, receptions, night clubs and more.